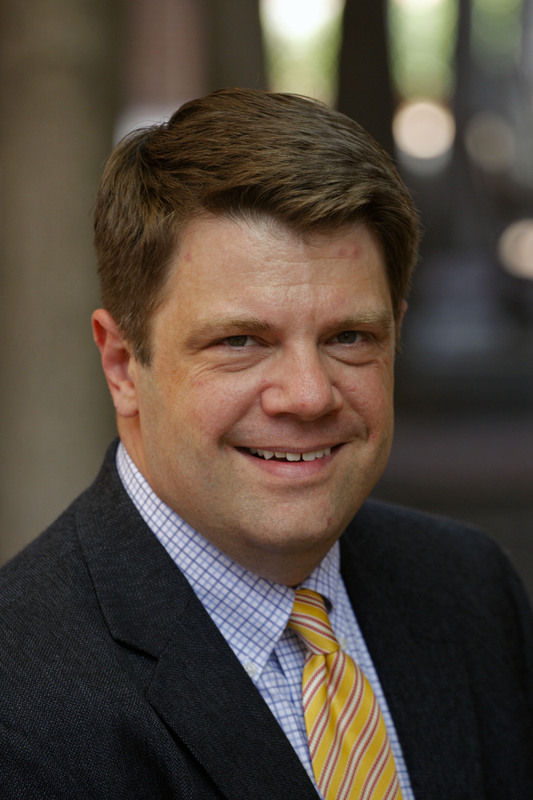 As Vice President of Government and Public Affairs for CAI, Andrew Fortin works with over 400 member volunteers who serve on more than 30 state Legislative Action Committees (LACs) including CAI-CLAC. His job is to provide expertise, focus and support to help CAI members shape the laws that governing community associations across the country. The core of what they do is to work to empower homeowners to govern themselves and to promote a vibrant professional community to support them in their efforts. What are the issues across the country that are top of mind for CAI right now? We are in the midst of the worst decline in housing values in recent memory, in fact in 2011 the decline in home values now exceeds that of the Great Depression. This has given rise to a host of related issues like assessment collections, foreclosure powers of community associations, member complaints, reserve funding and mortgage underwriting standards for community associations. The economic situation has created a very challenging situation for community associations. On the federal level regulators are tightening lending standards and paying closer attention to things like special assessments, reserves and assessment delinquencies. This is forcing associations to be more aggressive in pursuing past due debts from residents. That in turn has triggered action by state legislatures to “protect” homeowners by limiting the rights of associations to enforce rules, foreclose on deadbeats and even to fund reserves or levy special assessments. This divergence is very problematic to the community association housing model that now represents more than 1 in 5 housing units in the United States. Of course this is also an incredible opportunity for CAI members to shape the new rules to govern our communities for the next generation. Many industries have to spend incredible amounts of resources to get the attention of legislators or regulators, CAI does not have the problem. How does CAI best work with LACs? CAI, LACs and Chapters are all just different components of Community Associations Institute, each of these groups has an important role in serving our members. The role of the LACs is to be the voice of CAI on legislative and legal matters for CAI. The Government and Public Affairs staff works best when each of these entities recognizes that we are all equal parts of a team serving the needs of community association residents, managers and our many business partners. The G&PA Department works best when we provide resources for our members on LACs which help them achieve their goals, part of that role is working to help build linkages between the various parts of CAI. A great example of this is the CAI California Legal Forum where national staff, CAI’s California Chapters and the LAC are working together to provide our members with the very best information on legal issues facing California’s community associations. What topics will you be addressing in upcoming posts on the Mortgage Matters blog? In the coming months we will continue to provide up to date information on how the many regulatory changes going on here in the Nation’s Capital will impact the ability of residents in community associations to obtain mortgages. This process will have a profound impact not only on our associations, but the management companies and business partners that serve them. The last time the federal government overhauled federal mortgage regulations there were very few community associations. Today community association housing accounts for a fifth of all housing in this country. This is something that the federal government doesn’t necessarily recognize and the dynamic is complicated by the state legislatures moving in different directions as noted above. I think that CAI members are now starting to grasp the incredible scope of the challenges and opportunities we face and are eager to engage in protecting their communities. What are some of the best practices you’ve seen implemented by LACs across the country that may be of interest to CLAC members? There are two most important things a LAC can do are first, to build a strong relationship with state CAI chapters and the second is to build a strong relationship with members of the state legislature. To that end a lot of our LACs host meet and greet events at their state capital to promote CAI and establish themselves as the go to organization for community association issues. Hosting joint events with Chapters is another important area where LACs can provide leadership. CAI members have a need for up to date information on legal and legislative issues and hosting legal forums, as our California Chapters and LAC have done, is the best way to make our members aware of our important work on their behalf. What are the primary drivers you see in community association members joining LACs? CAI members are never at a loss for passion about our industry. I think most of our LAC volunteers are motivated by the desire to ensure that community associations, community association management and our business partners enjoy a vibrant operational environment. That motivation can come from the desire to grow the industry, to counter the many inaccurate, negative stereotypes about our industry or just to ensure that any laws affecting community associations and CAI members are developed form an informed standpoint. Whatever the motivation, the ceaseless dedication of CAI members is incredibly inspiring.